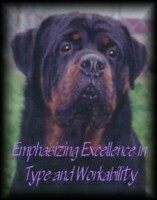 We are professional breeders established in 1983 in Tampa Fl. 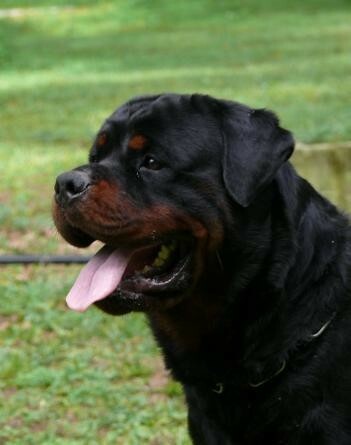 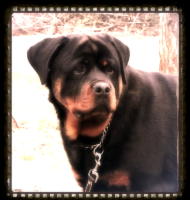 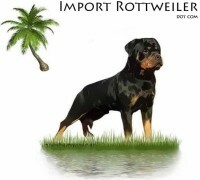 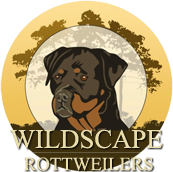 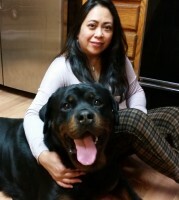 of German rottweiler puppies/dogs with excellent pedigrees for reproducing a high quality and healthy rottweiler puppy .We have a private kennel in Tampa,Florida. 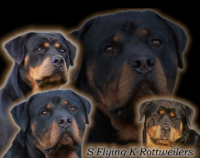 Only Rottweiler’s that qualify as correct to the breed with passing hip ratings and sound temperaments are used for producing puppies . 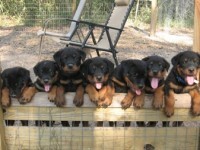 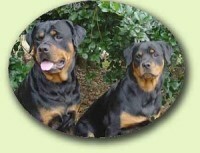 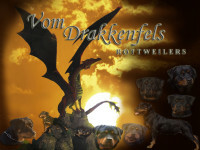 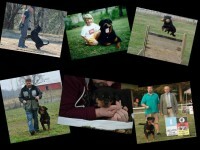 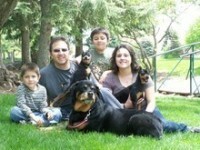 All of our German rottweiler puppies are born and raised with love in our family home.